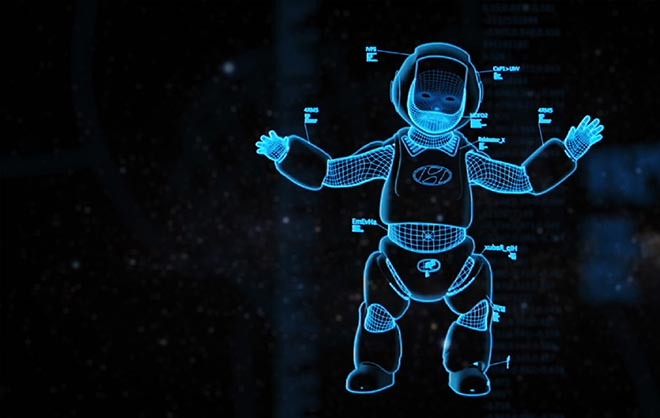 Hyundai is promoting the safety and convenience features of the Hyundai Sonata with “Exobaby”, a commercial featuring a baby whose exoskeleton suit gives him super powers. 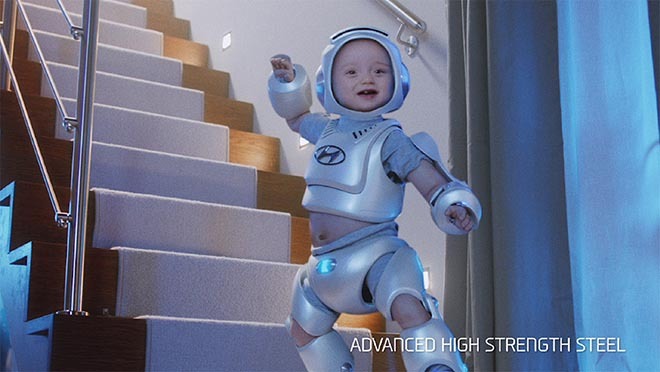 The hero baby smartly takes advantages of the state-of-the-art technology suit that offers a wide range of solutions for conditions experienced in daily life. 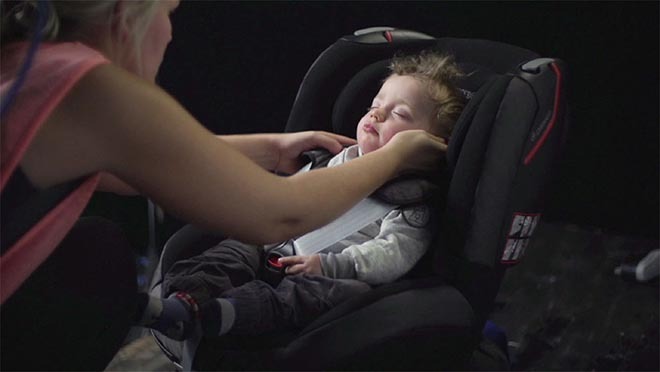 And a total of seven cutting-edge technologies are applied based on the Sonata – body rigidity (AHSS, Advanced High Strength Steel), Smart Trunk, Blind Spot Detection (BSD), Turbo GDi engine, Lane Departure Warning System (LDWS), Forward Collision Warning System (FCWS), and Smart Parking Assist System (SPAS). 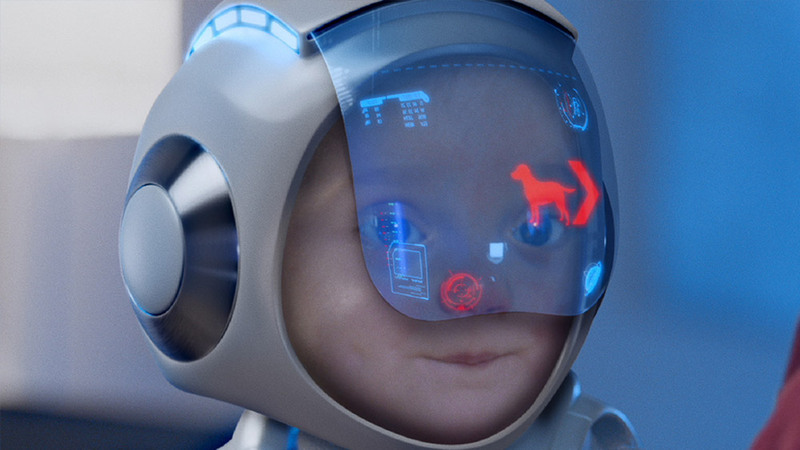 The Hyundai Exobaby campaign, online at bit.ly/hyundaiexobaby, includes a behind-the-scenes look at the film’s puppetry work and CGI wizardry. 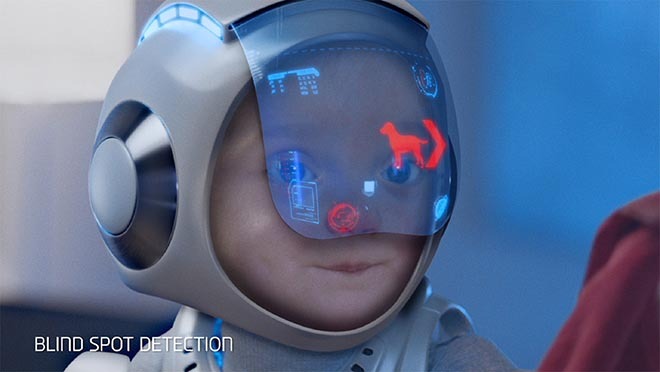 The Hyundai Exobaby campaign was developed at The Viral Factory and Innocean Worldwide, by creative director Ed Robinson, puppet designer/film director Jake Lunt, producer Veronica Saez, account director Sungjae Kim. Editor was Edward Line at Final Cut. 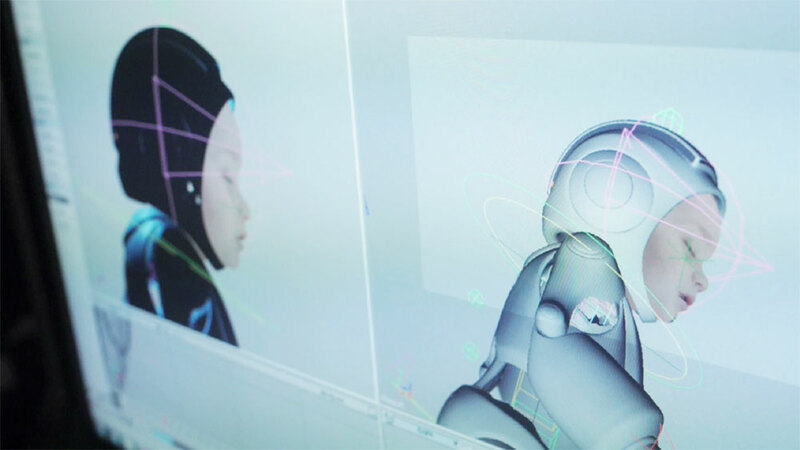 Visual effects were produced at Jellyfish Pictures and Once Were Farmers. SFX were produced at Final Cut.